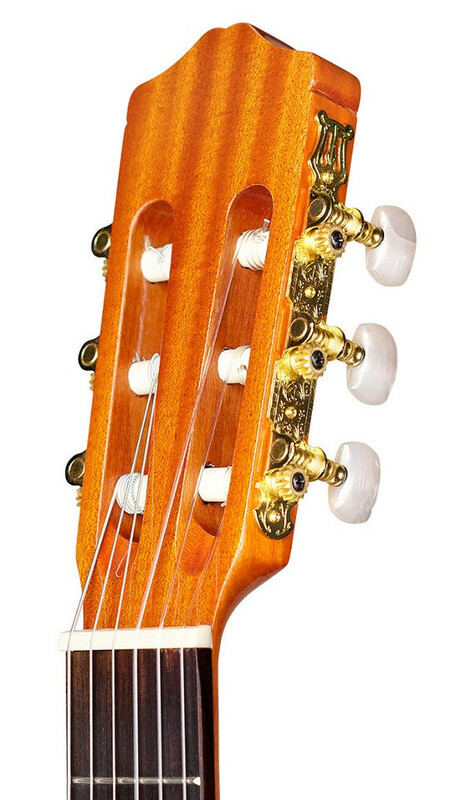 Guitarra Clássica Córdoba C1 4/4. Cor: Natural. 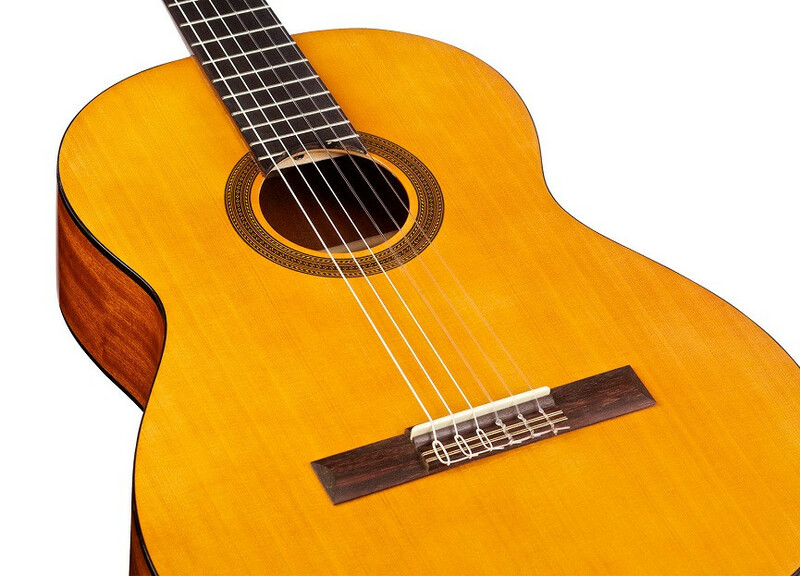 The C1 is a high quality full size nylon string guitar designed to provide aspiring young musicians with a comfortable first guitar that’s easy to learn on and play. 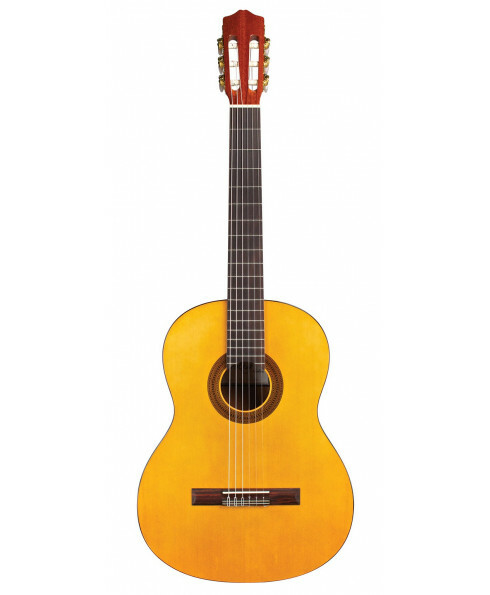 The C1 is a high quality full size nylon string guitar designed to provide aspiring young musicians with a comfortable first guitar that’s easy to learn on and play. Offered in full or 3/4 sizes, the C1 features a spruce top with mahogany back and sides, a wood-inlaid mosaic rosette, and a high gloss polyurethane finish. Like all Córdoba instruments, the C1 features premium Savarez strings and an adjustable truss rod for lifetime neck stability. Comes with a standard Córdoba gig bag. The C1 is a part of the Protégé by Córdoba line, a series designed to provide aspiring young musicians with comfortable first instruments that are easy to learn on and play.